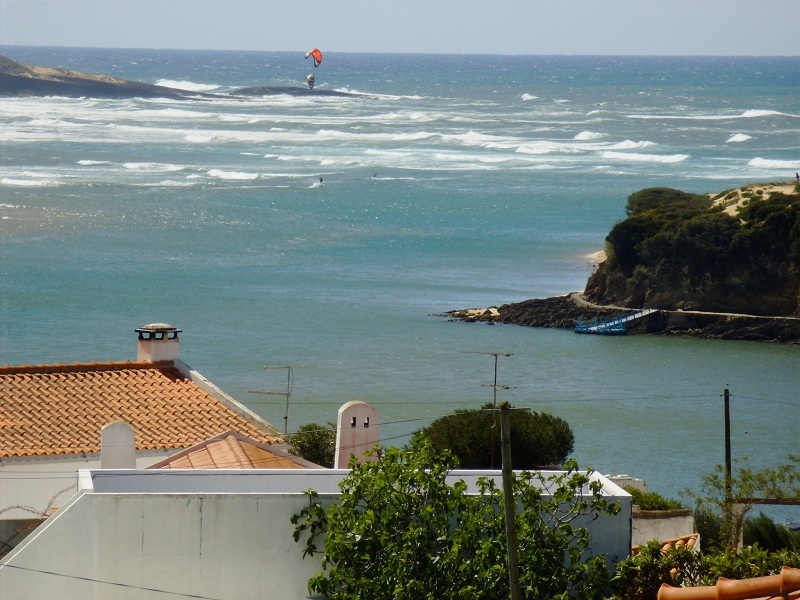 Atlântico Apartments are located just a few steps away from the famous beaches of Vila Nova de Milfontes. These apartments offer Studio housing units (T0), equipped with a double bed and sofa bed (maximum capacity: 2 people), and apartment accommodation units w/ 1 bedroom (T1), equipped with a double bed in bedroom and sofa bed in the living room. (maximum capacity: 4 people). All the apartments have bathroom with a poliban, kitchenette with electric hob with 2 rings, fridge and the usual kitchen utensils. The bed linen and towels are provided by the enterprise. The apartments are also equipped with a telephone with a line directly to the outside, satellite TV and free WI-FI. If you want to stay as close as you can to the beach, the Atlântico Apartments are an option to consider.